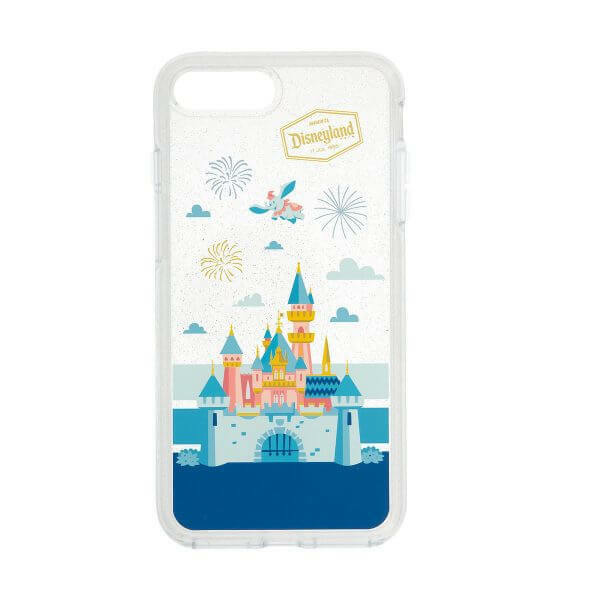 Fans of the stylish OtterBox phone cases will love this new Disneyland Resort version. Designed for the iPhone 7, the sturdy translucent case features Sleeping Beauty Castle and Dumbo soaring above the park. The ultra-slim one-piece case includes OtterBox’s certified Drop+ protection, easy access to all buttons and ports, and easy on/off if you need to remove the case for any reason. There’s also a version of the Disneyland OtterBox case for iPhone 7 Plus available here for $59.99. Head over to shopDisney to purchase, and get your phone decked out in Disneyland style!